TheBookLadyEntrepreneur ... Capture new hot leads every month at no extra costs!!! Would you like a reliable sales force that works for you '24/7 365' pulling in new leads and creating a loyal customer base that doesn't cost you a ton of money and involves a huge amount of your time? Then you need a Lead Generating eBook that promotes your core message and attracts an endless stream of clients. Hello, I'm PaTrisha-Anne Todd fondly known as 'The Book Lady Entrepreneur'. I want to tell you about a bite sized formula you can follow to turn what you love to do, into a money making machine. It's a lead generating eBook that you can write and publish in a few hours using my system. With a Lead Generation eBook you'll have a tool that will position you as an expert in your field bringing you new hot leads direct to your website. You can use this strategic tool to skyrocket your business (in any niche) into a massive profitable enterprise and enjoy the results you desire. Are you aware that what you know is valuable and you could be sitting on a gold-mine! That there is an audience out there hungry to read about what you know and builds a passive income stream! In today's economy eBooks are an important part of your on-line business to create an endless stream of new hot leads. Now you don't even have to be technically savvy to be a part of this phenomenal money making marketing tool. Publishing an eBook adds credibility to your business platform and exponentially grows your client base thereby increasing your profits. You don't need to worry about not being able to write a great eBook for your business. The process I've created can easily be learned so you can draw in an endless stream of 'new' clients for your services i.e. coaching, consulting, hands-on therapy, speaking or the products you sell on-line or in a brick and mortar business. A lead generating eBook is a business tool that can be used to supercharge your business, in any niche with new prospects even if you promote the latest super widget, are part of a mlm health products organization, jewellery or deal in a portfolio of properties. I don't know of any niche that wouldn't profit from using my 'WRITING DAY' 1:1 lead generating eBook creation system. The possibilities are endless. Interested? I'll share with you my rapid results system and short-cuts I personally use to write my books, publish and have ready for sale on-line within days from when the idea pops into my head. By the way, if you are too busy and need a little help to get the book written, I'll be happy to GHOST WRITE your lead generation book for you! 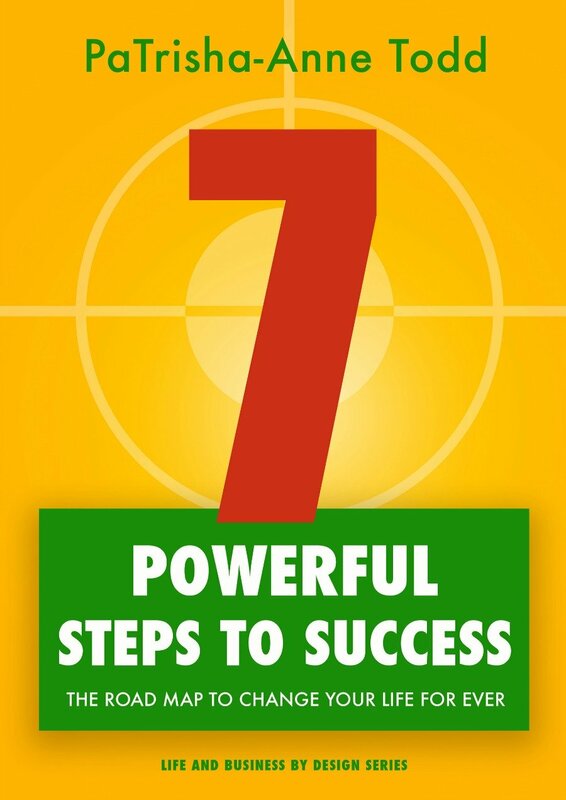 Grab your copy today of my new book '7 Powerful Steps To Success' and read how you can tap into your inner core belief system and attract success. Begin now to build an exciting and profitable business while you live life by design.